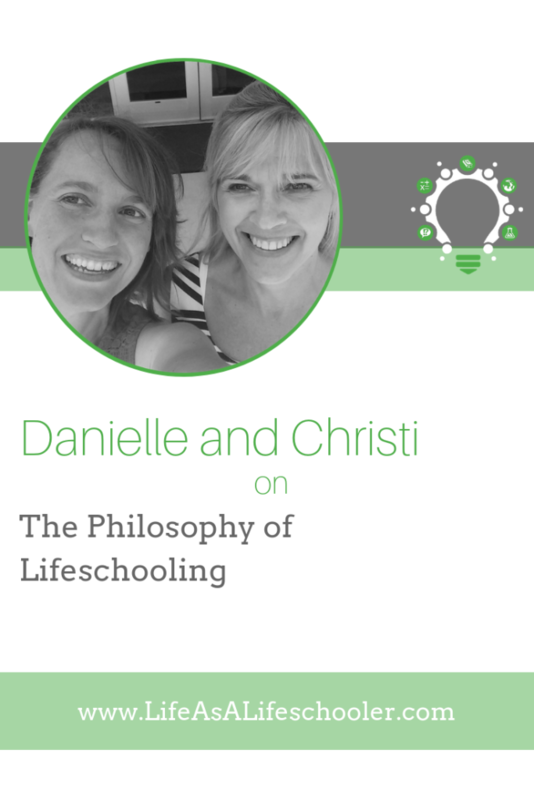 Danielle Papageorgiou and Christi Deason discuss the homeschooling philosophy of lifeschooling and share some real life experiences of what that has looked like in their individual families. 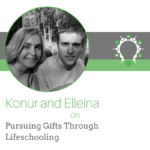 Lifeschooling is the individualized process of discovering your child’s God-given gifts and talents, primarily through real life experiences that happen in the context of your family’s unique situations and missions. Faith is an integral part of homeschooling, but many of us struggle with fear and search for “security blankets” in the curriculum we choose and the way we homeschool. We struggle with allowing God to lead our homeschools and trusting the process. As all homeschoolers, Christi and I both faced this battle in our own ways. And I still face it as I continue on this homeschooling journey! But Christi, having successfully graduated two children, has already accomplished the task and has much wisdom to share about her experience. “I just knew that the Lord was saying to me, ‘You’re not going to know the outcome if you put them in school, either,” she says, “Leave it with me and let me with my sovereignty control the outcome.’ Once I really realized that, it was very freeing and it became exciting at that point.” Today, Christi’s son works as a successful engineer, and her daughter, while she is currently focused on her role as wife and mother, is working towards opening her own martial arts studio in the future. 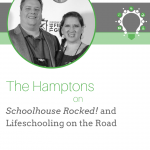 Over the years, Christi has seen plenty of changes within the homeschooling community. 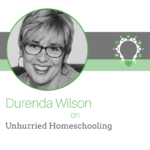 While the early pioneers had to create their own curriculum and use the resources and experiences at hand, as homeschooling evolved, curriculum companies saw an opportunity to market to homeschoolers. While we are blessed today to have more options and resources than ever, there were some pitfalls that came with the options. Christi talks about how she watched the homeschooling community go from a “creative community to a consumer community,” becoming more and more reliant on boxed curriculum and trusting in someone else’s packaged plan for their unique children, rather than the Lord’s individualized plan. 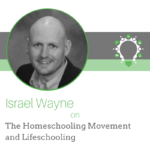 Lifeschooling is about getting back to the roots of homeschooling. It is about the “ancient paths.” What should a real education look like? What is most effective for your own child? We believe lifeschooling, with its focus on relationships and finding our children’s unique gifts, is the answer. 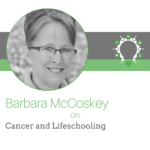 To learn more about lifeschooling, visit www.LifeschoolingConference.com.